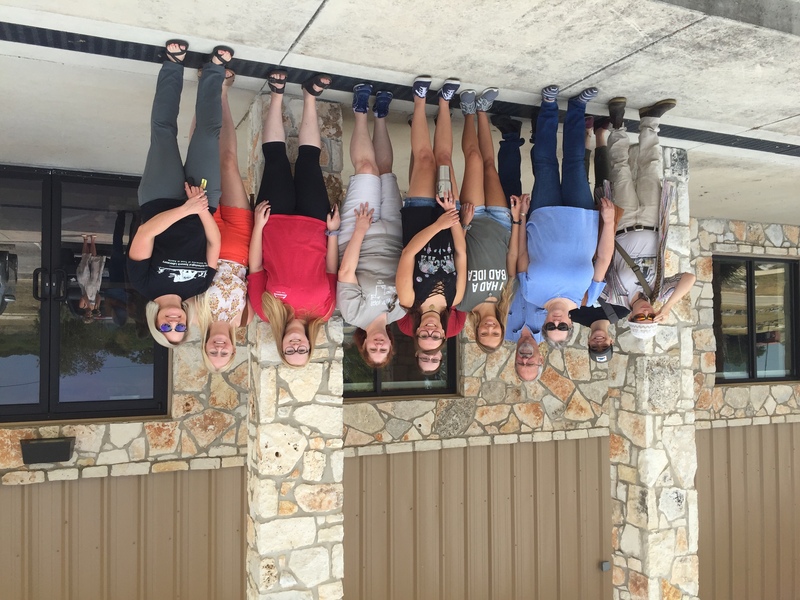 At the end of the summer, TARL brought students and volunteers on a field trip to visit the Osteological Research and Processing Laboratory (ORPL) at Texas State University’s Forensic Anthropology Research Facility. ORPL is the main laboratory where students and staff process human remains from both their regular donation program and their Operation ID program. Operation ID (also known as OpID) is a collaborative effort between the forensic anthropologists at Texas State, the Border Patrol and other law enforcement, landowners in south Texas, various NGOs, and other state, federal, and international agencies who work together to find, identify, and repatriate the remains of individuals who have died attempting to cross the border from Mexico into the United States. ORPL also processes the remains of people who have chosen to donate their bodies after death, which are used for many purposes from longitudinal studies of decomposition to law enforcement training. By visiting ORPL, TARL’s students and volunteers were able to learn about these amazing projects and gain some first-hand insights into the work and training of forensic anthropologists and bioarchaeologists. While this work is often difficult both physically and emotionally, it is also extremely meaningful and important. Through the work of the ORPL team, many families have been able to learn the fates of their missing loved ones–although these stories are tragic, families can finally lay their loved ones to rest. The OpID project also demonstrates the capacity for meaningful and productive collaboration between these various agencies, and what they can accomplish working together toward a shared goal. Thank you very much to the Texas State Forensic Anthropology team and especially to Courtney Siegert and Chloe McDaneld for hosting us and sharing their extensive knowledge. 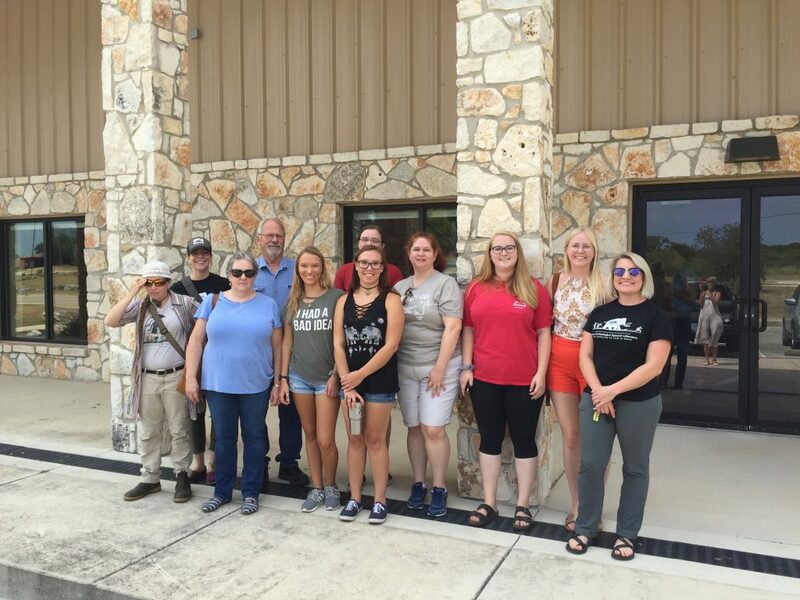 TARL Staff, students, and volunteers in front of the ORPL Facility at Texas State’s Freeman Ranch.